Find all previous Wipro Aptitude Papers with Solutions,. Generally, from what we have seen, Wipro Quantitative Aptitude Questions are of medium difficulty. Most websites have given wrong syllabus and Aptitude Test Pattern, you will find the latest Wipro Quants Questions and Syllabus with Paper Pattern Analysis on PrepInsta. Wipro Aptitude Questions and Answers for Freshers 2018 will be a little different from previous years since there is now a new syllabus for Wipro Aptitude Test Papers, Wipro Aptitude Test Questions. On Campus Employability Test(for Graduated Students only) – When you’re simply giving On Campus Exam to get your Employability Score and want Wipro to call you for Interview based on your Score. Ques. What is the level of Difficulty of Wipro Aptitude Questions and Answers for Freshers? Ans. For Wipro Aptitude Questions and Answers for Freshers the level of difficulty is medium but the most important thing is time hardly a few people are able to solve the section within a given time for Wipro Aptitude Test Questions. Ques. In how many days can one prepare for Wipro Aptitude Test Papers and score a good percentile? Ans. Wipro Aptitude Test Papers are easy but timing is the issue so main focus should be to reduce time to solve questions, for which considerable time is needed to practice and improve timing we will suggest about two weeks to be the minimum time for preparation for Wipro Aptitude Test Questions. This year, WIPRO came for the recruitment of candidates in our college. Our HOD informed it through the mail, so I appeared for the rounds of the interview. Before going to the interview, I go through the Prepinsta’s website to get an overview of the interview pattern of WIPRO. The written test comprised of Verbal, Logical Reasoning, Quants Question, two Coding Question, and a written English test. I was less tensed of the written exam as I had given On Campus exam so new the exam pattern, I knew I would clear the round and so I gave the test without any anxiousness. What I was more worried about was the Technical and HR round. Verbal reasoning: The verbal reasoning section had a question of Synonyms, Antonyms, Contextual Vocabulary, Reading Comprehension, Grammar and Error Identification. Logical reasoning: The topics covered under this section were mainly from Coding deductive logic, Blood Relation, Directional Sense, Objective Reasoning, Selection decision tables and few from Inductive reasoning and Abductee reasoning. Quants Questions: This section had questions on basic Mathematics, Applied Mathematics, Engineering Mathematics Question including topics such as LCM & HCF, Divisibility, Profit and Loss, Time, Speed and Distance and Probability. Coding Test: Coding test had two basic questions to solve. Questions were on a binary search and linear linked list. Written English Test: The written English test is an essay writing test and has easy topics of the day to day life topic which I get was Crime among children – Effect of spending less time with parents? As I was aware ofOn Campus exams pattern, I cleared the written exam with ease. It was 1:00 and I was ready for Technical and HR round with equal nervousness and enthusiasm, They gave us the lunch break of about half an hour. 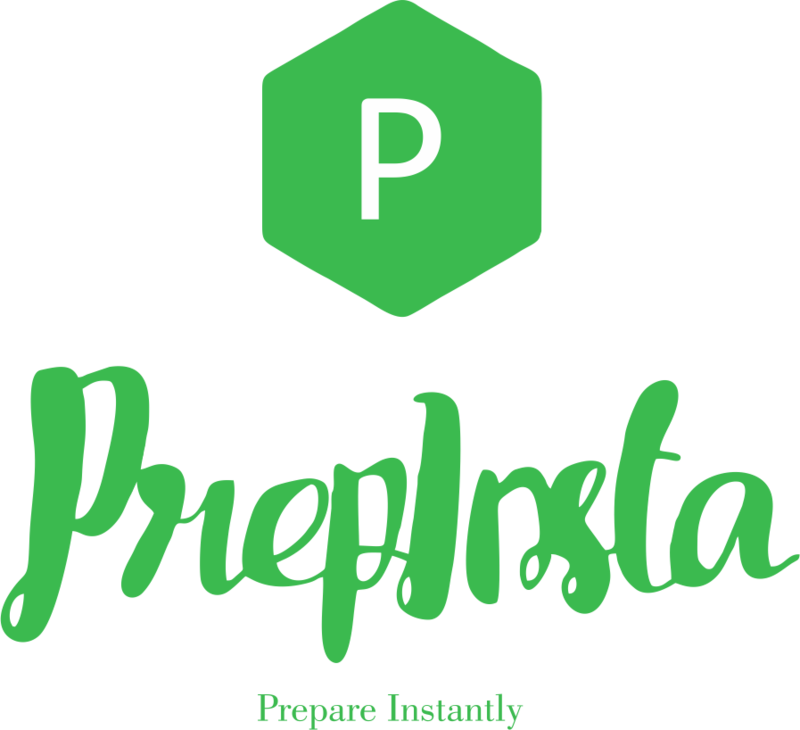 I completed my lunch within 5 minutes and started revising for some technical question using PrepInsta. After the written test there were two more rounds of Technical and HR Interview. Minutes and after the completion interviewer asked me to wait for the results. After some time result came and they selected me for next round. They even asked me to draw ER diagrams of my project which made me pretty conscious but was able to complete it . after some question like this they told if I am comfortable to relocate and my plans. The interview was over, and they told me to wait for the results. I waited, and I think that was the best day of my life as I got selected by WIPRO it was a great experience and I feel without Prezista’s platform I would have not able to get selected.